These pigmented lipsticks will give any beauty routine a bright pop of color! Need to brighten up your look? This deal might help! Today, you can get two liquid lipsticks from Beth Bender Beauty for 37 percent off.usually, two of these lipsticks would cost $32. TODAY readers can snag any two for $20, no code needed. Just add the lipsticks to your cart. You’ll see the discount at checkout. 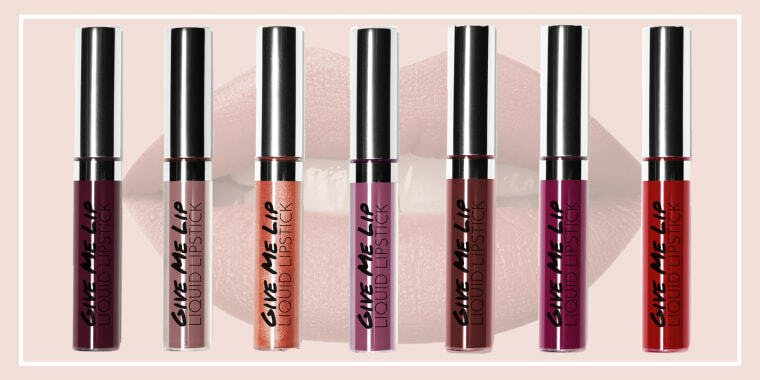 Created with a long-lasting, water-resistant formula, these lightweight lipsticks are infused with vitamin E and avocado oil to help hydrate the lips, according to the company's website. They require only one coat, since they're highly pigmented, and the company also recommends mixing two colors for a custom shade. You can choose from six different sets of two different colors, ranging from bright and metallic to everyday nudes. 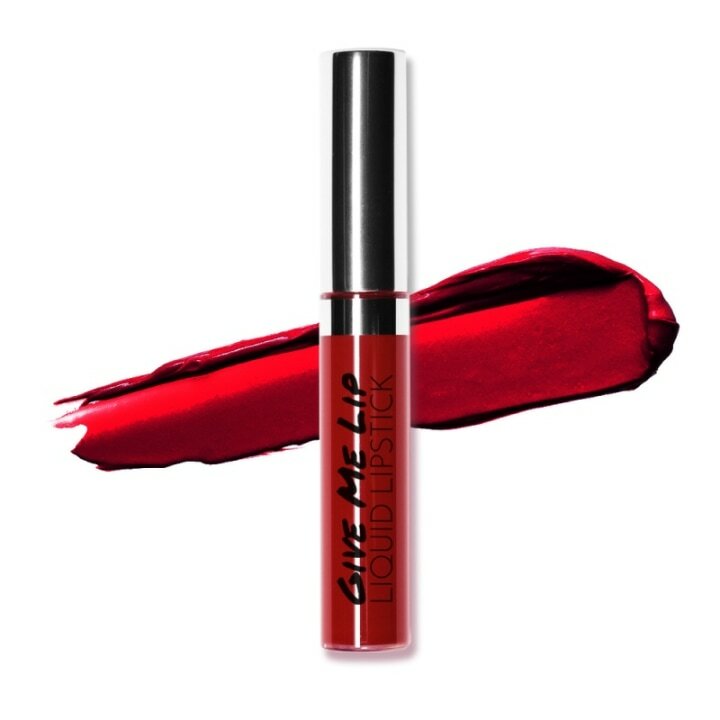 The lipsticks are made in Los Angeles, free of animal-derived materials.